The Canadian bank issued C$250m ($190m) of fixed income to the Ontario pension fund, using a blockchain-powered settlement system through which buyers and sellers may view the transaction. This is an important first step in developing a fully functional blockchain capability that we think will eventually allow primary and secondary trading of securities," Kelsey Gunderson, head of global trading at BMO Capital Markets, said in a statement. 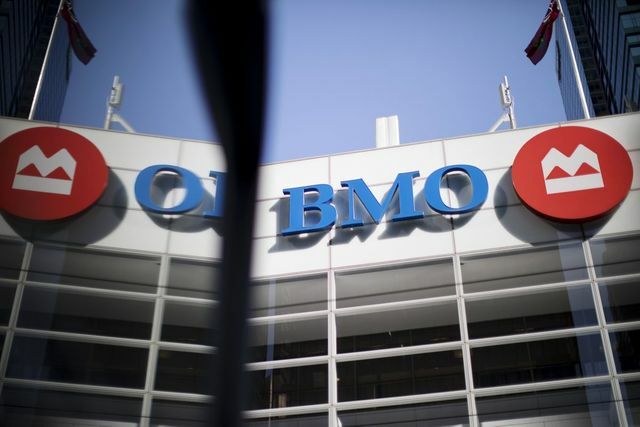 Bank of Montreal’s move follows other banks in pursuing similar pilot projects. JPMorgan Chase & Co. and National Bank of Canada tested a U.S. debt deal over blockchain in April in what was heralded as a North American first. National Bank sold $150 million of one-year floating rate certificates of deposit and mirrored the sale process through a blockchain application developed by JPMorgan. Will The Arrival of Western Ratings Agencies Quell Concerns About Chinese Corporate Debt?